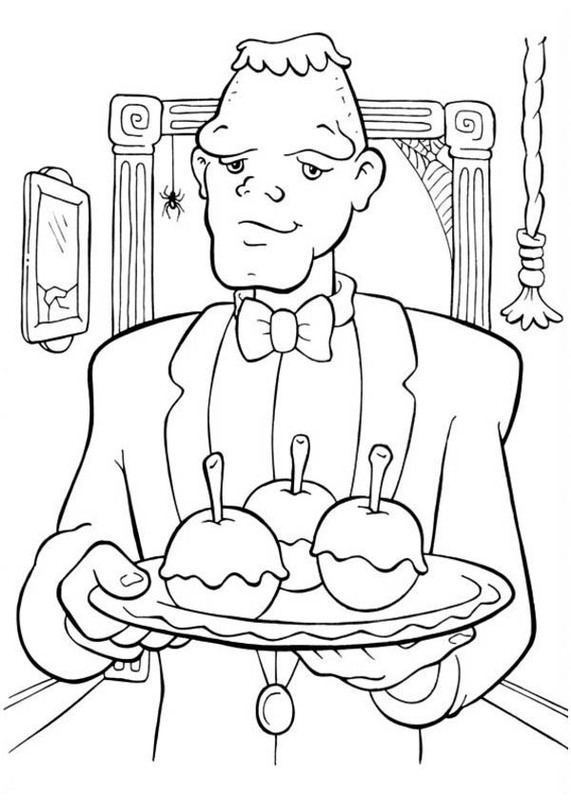 Howdy people , our latest update coloringimage that you canhave fun with is Creepy Frankenstein Servant On Halloween Day Coloring Page, published on Halloween Daycategory. This coloring image dimension is around 600 pixel x 840 pixel with approximate file size for around 96.38 Kilobytes. For even more image similar to the sheet right above you you can check out the following Related Images section on the bottom of the page or just surfing by category. You may find lots of other entertaining coloring picture to collect. Have some fun!